My team and I look forward to having you as our guest at Banyan Tree Hangzhou. 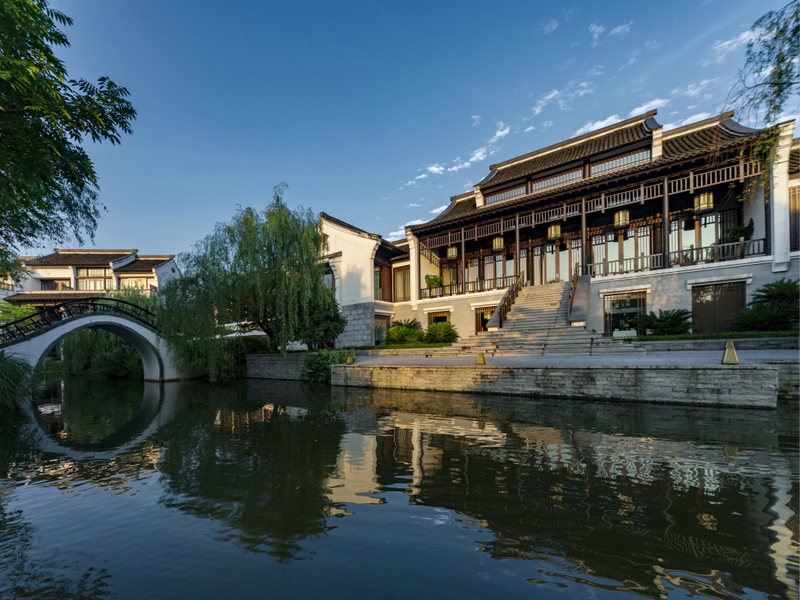 Banyan Tree Hangzhou is spread across a resort comprising 72 suites and villas. The resort welcomed its first guests in 2010 to enjoy a tranquil retreat and the alluring fascination of a hidden wetland universe. Reflecting the essence of modern China, relax and unwind in our suites and villas, fitted with sophisticated amenities and designed with sublime oriental touches. Private bbq dining in the privacy of your villa. Exclusive and private - the table just for two either at the greeneries or at the water edge or in the boat..
Chinese specialty restaurant with imposing views of the water Pond and Pagoda, featuring indoor and outdoor seating and two private rooms. Offering Chinese and Hangzhounese cuisines and a wide selection of the finest teas. International food and all-day dining buffet with outdoor patio at the water edge. A delightful cocktail menu and non-alcoholic drinks list are sure to please. During the winter season, the bar adds a profusion of infused teas steeped with the finest tea leaves and carefully selected herbs to craft the perfect beverage.